"Advocacy and Mobilization Manager Valentine Tangoh of the National AIDS Council Secretariat when presenting the jersey said that the organization is proud to have Tusbab Stallions on board as one of its partners in spreading the information on HIV and advocating for gender equality." 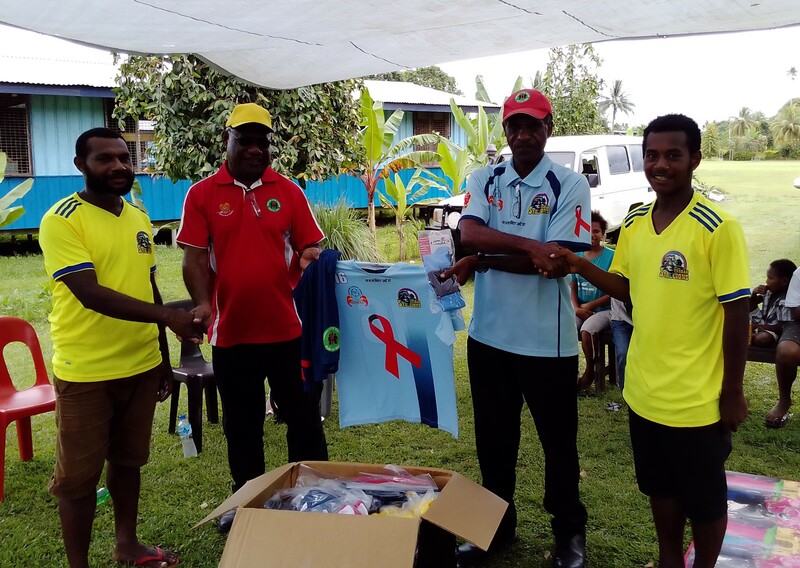 Tusbab Stallions FC of Madang was fortunate to have the National AIDS Council Secretariat as its apparel sponsor for the 2019 Kumul Petroleum National Soccer League season. Advocacy and Mobilization Manager Valentine Tangoh of the National AIDS Council Secretariat when presenting the jersey said that the organization is proud to have Tusbab Stallions on board as one of its partners in spreading the information on HIV and advocating for gender equality. Tangoh said this is a young club and we are proud to invest in the development of this club. Jason Wadunah and Max Sengum receiving the sample jersey from Valentine Tangoh and Robert Eri of NACS. 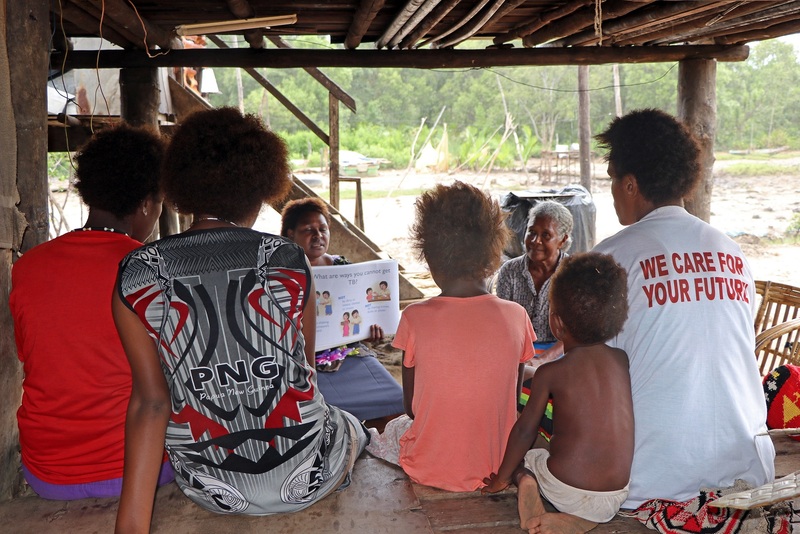 “Our statistics indicated that more young people aged between 15 and 40 are infected by HIV in that is the active age group of which you are in” Tangoh said. Tusbab Stallions team manager Juanita Kalip Tawi said, we try to help the players live by our motto-we are more than just a football club. 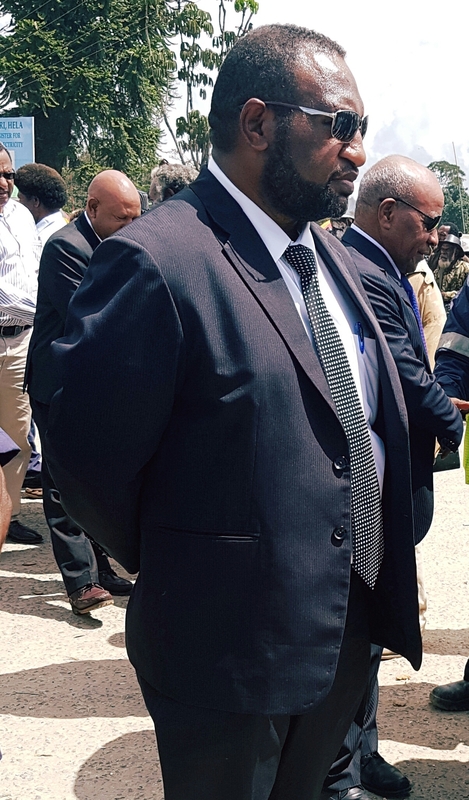 She said the club were involved with the Customs office in Madang in educating their families on the roles of Customs and last week were with the Christian Men’s Network in Madang for their Saturday morning fellowship. 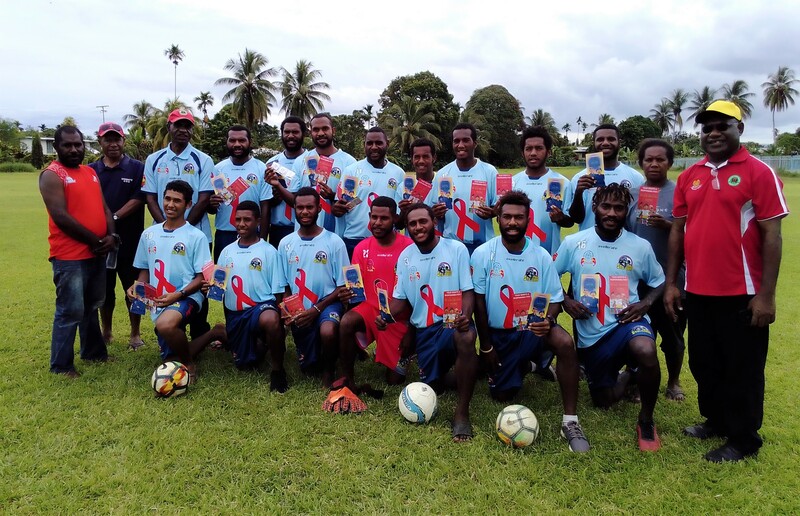 This partnership with NACS is very important as HIV affects everybody and the Tusbab Stallions Football Club will be ambassadors of NACS in driving the advocacy on HIV and Gender in the Northern Conference of the Kumul Petroleum National Soccer League. 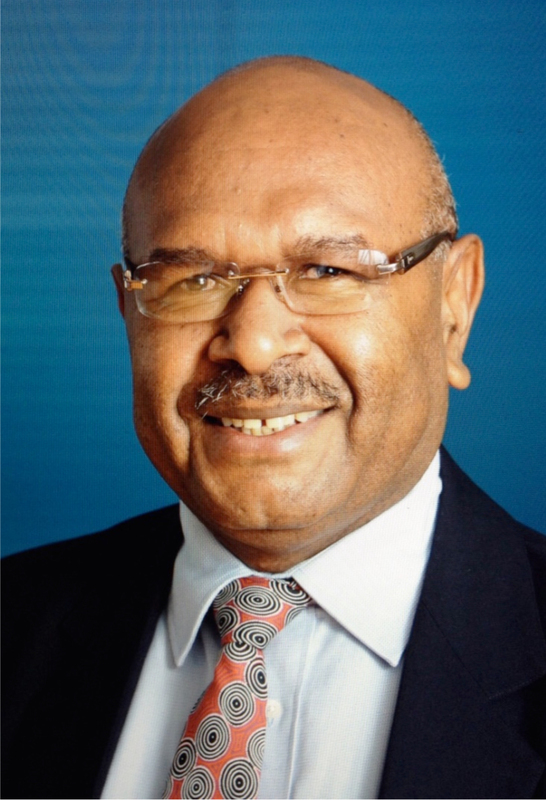 Tawi thanked National AIDS Council Secretariat for coming on board to support the club and is also asking the local business houses in Madang to support as well. 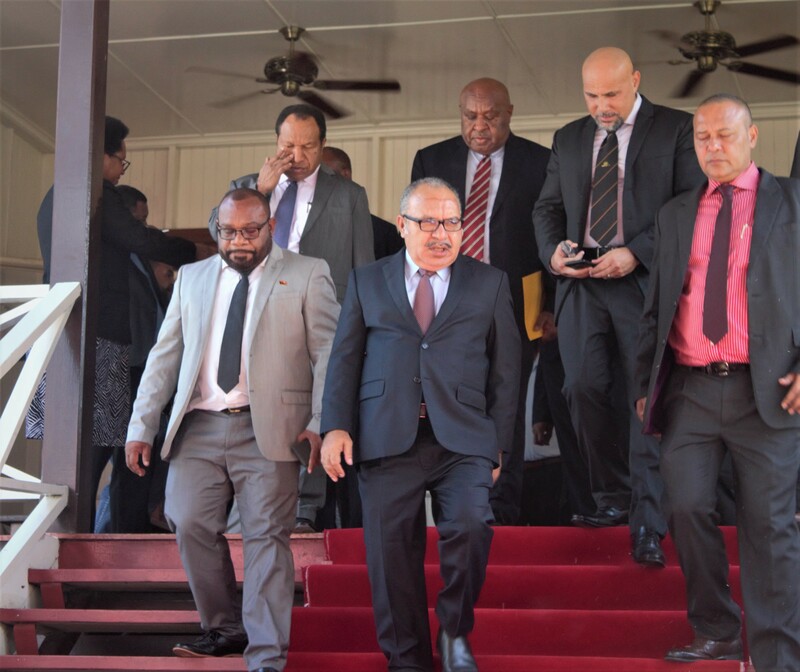 Tusbab Stallions travelled to Lae yesterday and will play the main game on Saturday with the reigning NSL champions, Toti City at the Sir Ignatius Kilage Stadium.